Whether it’s your first Thanksgiving Family and Friends Feast you will be hosting and cooking yourself or your 35th year in a row at it, these are the recipes that MUST make an appearance on your holiday table this year! 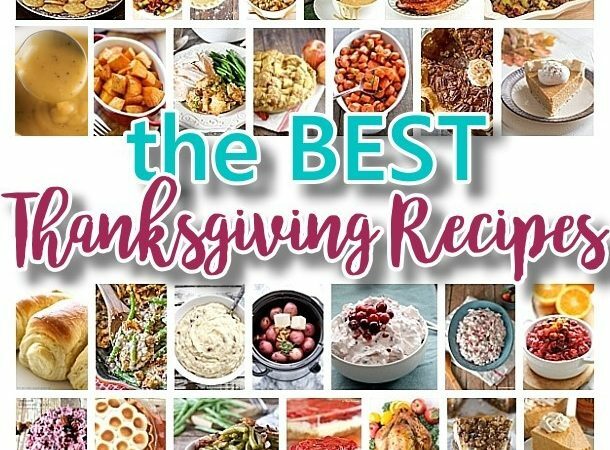 From the most cherished classics, to family favorite recipes that have been passed down from generation to generation – to the new twists and scrumptious additions you’re sure to love. Keep some traditions going and start some new ones with these mouth watering culinary delights sure to make your Thanksgiving Holiday Dinner Party memorable and delicious! Want to go back to the beginning and PIN one you missed the first time? 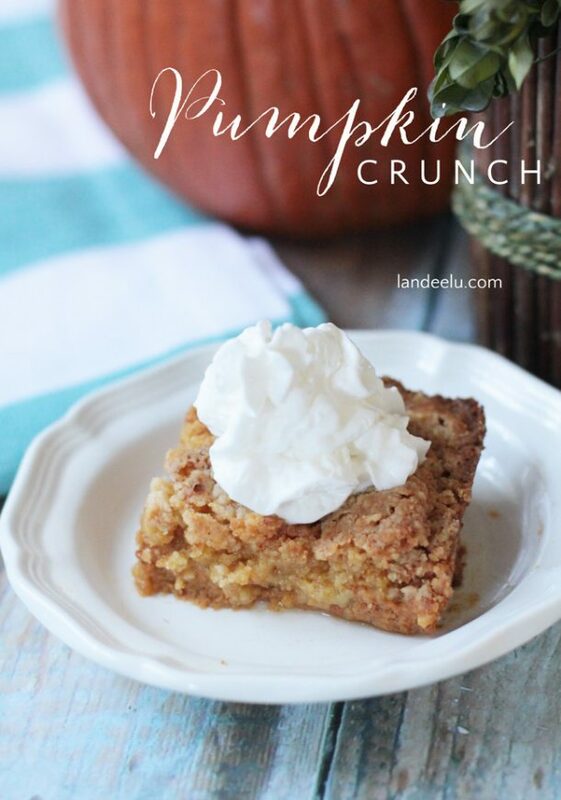 We’ll be adding more DELISH recipes as we see them so make sure to **PIN THE IMAGE BELOW** to come back for some more ideas the closer it gets to the big Thanksgiving holiday feast! So where is the sliced sweet potato recipe currently showing up on Pinterest. Everything looks delicious but can’t find that recipe. Thanks. Hi Kathy, Here’s the sliced sweet potato recipe: https://dreamingindiy.com/recipe/melting-sweet-potatoes-with-maple-pecan-drizzle-side-dish-recipe/ Enjoy! Such an awesome round up list. We are going to host Thanksgiving this year, this post will become in handy for us. Thanks so much!!! How exciting! Thanks for the kind words. Have fun making memories and yummy food to share!